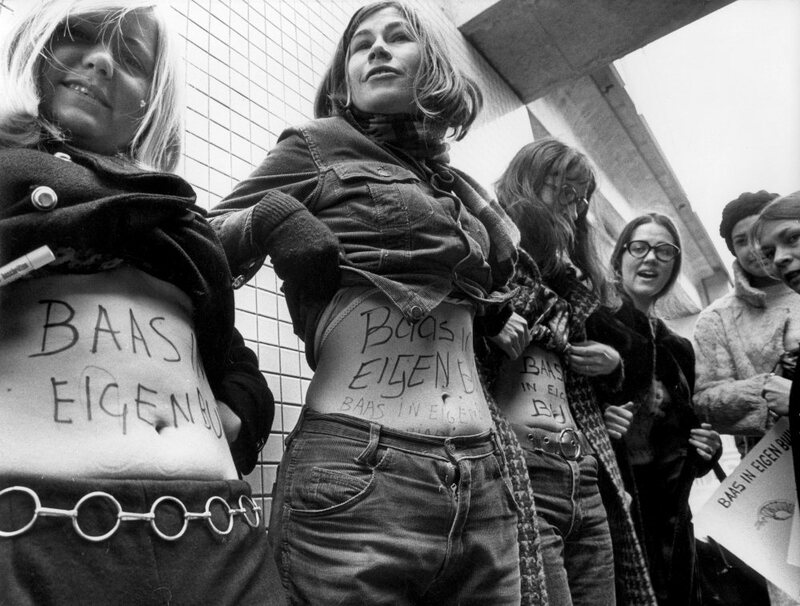 Benefit Eatcafé & Concert for the Abortion Network Amsterdam! 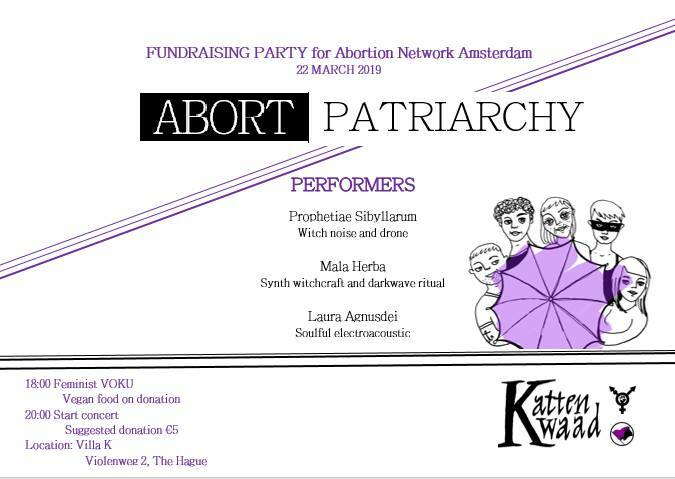 On the 22nd of March, the feminist initiative Kattenkwaad organizes a benefit eatcafé and a concert for Abortion Network Amsterdam (ANA). ANA provides the women with housing and some of the basic needs, help with transportation and translation in some cases. 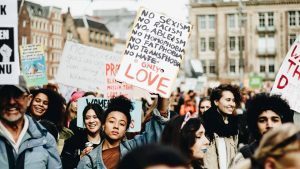 We make sure they get all the documents needed for the abortion, help set up an appointment and choose the appropriate clinic. 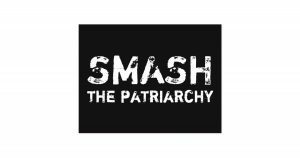 The feminist VOKU starts around 18h (suggested donation: 5 euros). The concert start around 20h.